As a volunteer you have the option of signing up for our Planning or Street Teams. 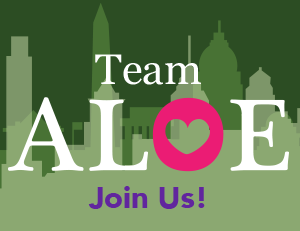 As a member of the planning team, you are the driving force behind Project ALOE. 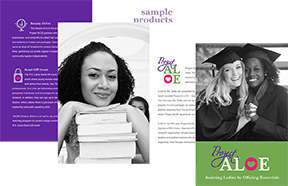 You attend meetings that pertain to the coordination and execution of the beauty drive, Pack-N-Play, and P.A. Cares Send-Off events. 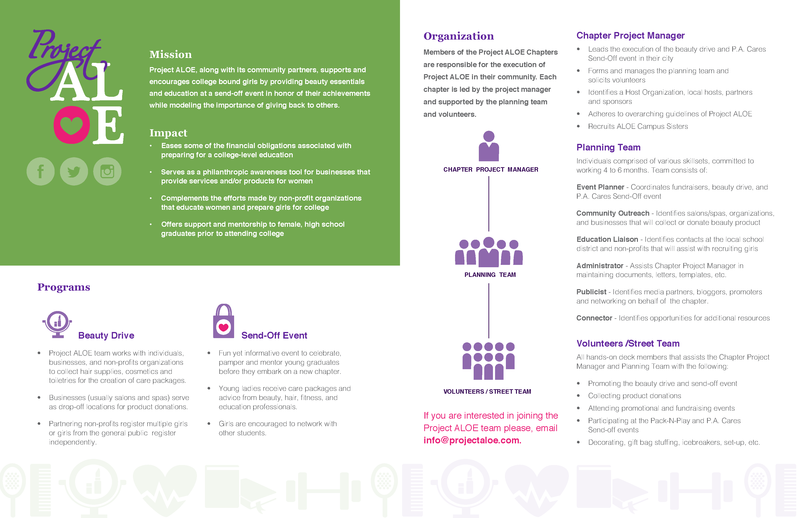 Download our flyer for more details about volunteering with Project ALOE.